As it is kicking off it’s eighth season, everyone has seen, played, and or heard of Fortnite. The millions of players for almost two years have a large fanbase. If it’s seeing little kids or stars doing dances that came before the game but made back popular as emotes from the battle royal game. If you play the game you will notice a battle pass will be a option to purchase. Fortnite has made millions of dollars since launch. I personally stopped playing it, but millions people still do and continue to everyday. Fortnite isn’t the first battle royale but it set up the popular battle royale genre craze that is today. As of last year fortnite was dominating the video game twitch viewer streams watched right along with League of Legends, Dota 2, and Player Unknown Battlegrounds. 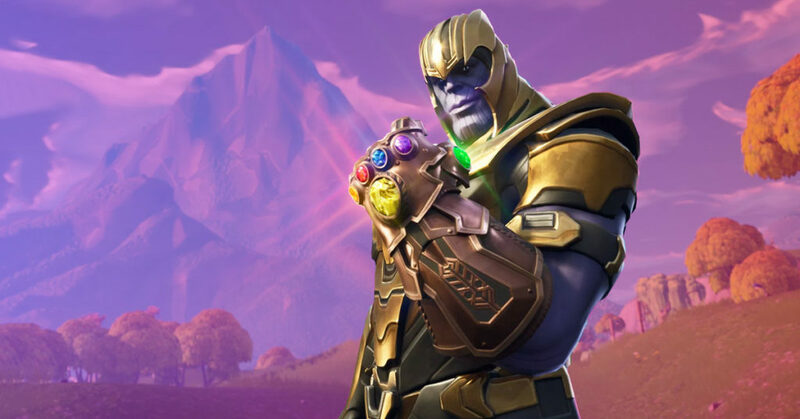 Is Fortnite going to hit the snap with something new to stay on top? On 2019 on February 4th, Respawn Entertainment, the same company that made the Titanfall series released Apex Legends. It is a brand new free to play game that just started its first season March 19th. Within the three days, an astounding ten million players across PC, Xbox, and PS4. In the first week 25 million players. Now yes I could talk about the other battle royals mentioned earlier stats, but no one has came to Fortnite’s records like Apex. 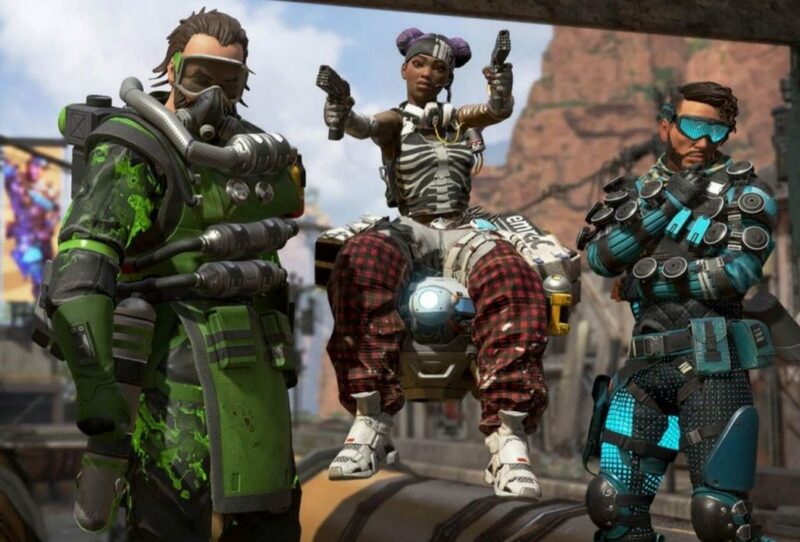 Apex Legends has been nothing but successful as well. This free to play game that had its season 1 started with a battle pass of $9.50 and premium for $25 on the 19th of March made $92 million across the three platforms. That is insane because that means players were purchasing skins, quotes and characters, The two characters you could have paid for instead of grinding 43 levels for are Caustic the toxic trapper and Mirage the holographic trickster for $9.50 each but they made $92 million from not even having a season pass. Also the marketplace wasn’t even available at launch. I have nothing but respect to Respawn for making this game. 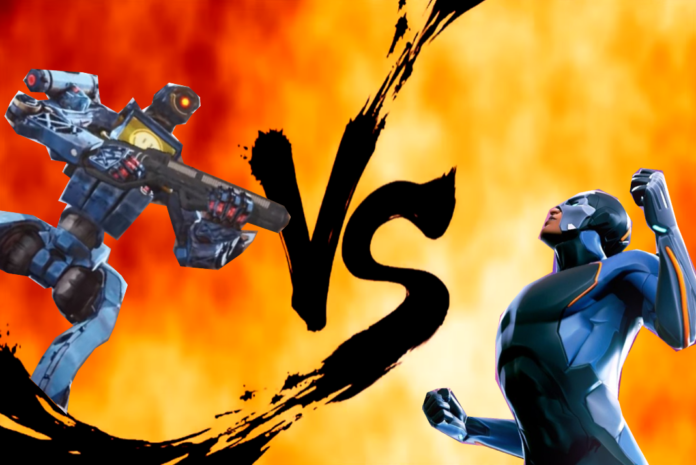 The game to me I feel can finally end Fortnite’s reign of the top battle royal and one of the top games. Fortnite was nominated for game of the year and whats crazy is it wasn’t even for the full game. Just the battle royal mode, not the complete game that includes the Save the World mode. Apex legends was out for a week and Fortnite took notice. The did something new with being able to get the season 8 pass for free with brand new challenges that was not originally planned to stay on top. Gotta admit that was a smart way to get players back into the game. Nice job Epic Games on the quick thinking. Apex legends also has a ping system that works fantastic for players that don’t have mics and even with. The ping system works better because it’s a visual aid to the team. Fortnite took their ping system and put it in their season 8. That’s not all folks. The re-spawn function that is in Apex main game is also in Fortnite’s eyes. Fortnite has a re-spawn function but only in their special modes they add to keep fresh like the 50v50 mode. The leaked re-spawn vans was widely pointed out this is their way to make their game better and like Apex. To me this sound the same way Fortnite was making claims on PUBG saying they stole this and that. Just to turn around and do the same. I feel they know that Apex Legends has the power to overtake them in streams, players, and sales. Within their first month the game has been nothing but successful including a game to drop with not major bugs that break the game, or consoles(talking to you Anthem). I recommend this game to anyone that would love a new shooter that has characters with special abilities like Overwatch and survival of Call of Duty’s Blackout mode. Also the graphics and map are beautiful. If you are also burnt out on Fortnite like me this game is for you. Maybe within the seasons of the first year we will get map changes and or a new map since this one has a name and it could be a choice to pick which map or randomize them would be fantastic. Until then see you at King’s Canyon. Previous articleWill Lonzo Ball Trade Brands?